Patch Management is an important layer in your cyber security program. Even though it is so important, it is often neglected or not done correctly. One small inconsistency can be your downfall. This could lead to unnecessary and easily avoidable problems. External attackers will exploit any vulnerabilities to gain a foothold in your environment and take control of the affected system, cause a crash, steal data or deploy malware. New exploits are discovered daily and detailed findings are published in online databases, which is publicly accessible for both attackers and cyber security consultants. How Secure is your Office 365? Office 365 has a wide variety of built in security features, however, most businesses don’t utilise them correctly and therefore open themselves up to malicious attacks. Two ways cybercriminals gain access to your Office 365 accounts is through brute force or your password which they acquire by performing social engineering tactics. Another way they can gain access is through stolen devices. If you use Onedrive and your device is stolen, it can be used to access confidential company information if there are no security measures in place. Employees can unknowingly be leaking information because the basic precautions are not in place and this leaves their machine and company data vulnerable. Office has features that can assist in fending off these sorts of attacks and malicious activity but to ensure full email security, we still recommend that you include a solution like Mimecast to provide an enterprise grade layer of security on top of your Office 365 deployment and protect you from email-borne attacks. Read more: How Secure is your Office 365? The J2 Cyber Security Centre team and Technical team had numerous requests to review if there was an issue as to why they were receiving these. These types of emails are targeted at generic accounts such as info@, contact and in some instances to direct email accounts. info@, contact and in some instances to direct email accounts. In order to make sure that you do not become a victim we can provide further analysis of this attempt. The attack starts with an email stating that you have failed delivery messages waiting to retrieved. We detected that these mails came from known senders that regularly communicated with the recipient so the recipient would normally look at these as trusted senders or would be added to company whitelisting. It also points to 3rd party compromise. The email contains a link to retrieve these messages now, after clicking on the link it will ask you to input your mailbox credentials. 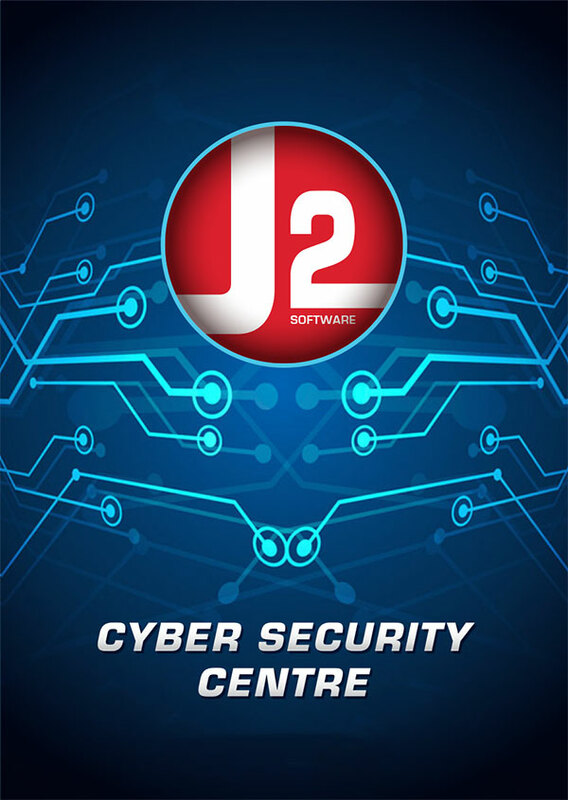 J2SECOPS WEEKLY NEWS: This week in the J2 CSC, Why Information Security x Cybersecurity + Cyber Resilience = Business Continuity. J2SECOPS WEEKLY NEWS: This week in the J2 CSC, Adoption of AI and automation technologies; to augment and compete.